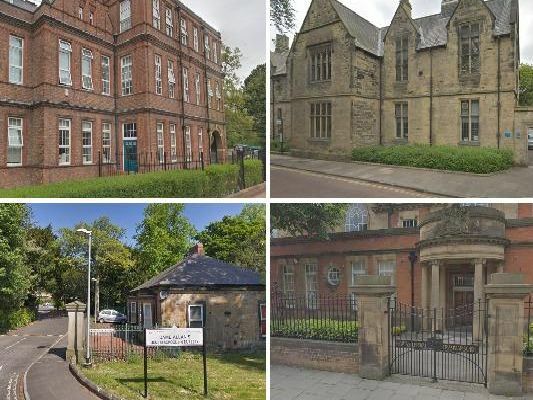 Private school fees: how much does it cost to send your child to an independent school in the North East? The North East has a multitude of independent schools, including schools which offer boarding options. This is a breakdown of day and boarding fees for independent schools in the North East. Photos are for illustrative purposes only. School fees per term. Kindergarten: 2,345. Infants: 2,475. Juniors: 2,655. Seniors: 2,765. 2. Barnard Castle School Per term. Day fees: 2,288 - 4,650. Boarding: 6,710 - 8,900. Per term. Day fees: 2,288 - 4,650. Boarding: 6,710 - 8,900. Per term. Years 7, 10 and 12 : 4,412. Years 8, 9, 11 and 13: 4,312 per term. 4. Dame Allans Junior School Per term. Years 1-6: 3,473. Per term. Years 1-6: 3,473.